In 1965 John Edwards was studying art at Ohio University when he met fellow student/guitarist Malcolm McKinney. The pair quickly decided to form a band recruiting McKinney's brother Todd. As St. James Doorknob the group became quite popular playing dances, parties and clubs around Athens, Ohio. At the same time fellow students Joe Dolce and Gary Gans were playing in The Finite Minds. When the Finite Minds lost their lead singer, Dolce and Gans were invited to join St. James Doorknob, which quickly mutated into The Infinite Doorknob and then The Headstone Circus. In June 1967 the band decided to take a shot at the big time. With the rest of America decamping for San Francisco, Edwards sold the car his father had lent him for school, bought a breaktruck/van and headed for Boston. The band began touring throughout New York and New England, writing material at a farm owned by McKinney's parents. 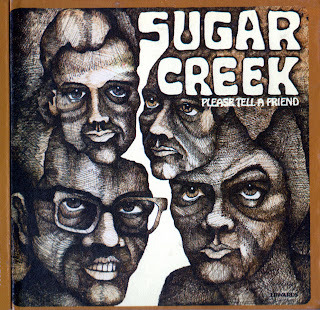 By the time the Sugar Creek finished recording their sole 1969 album Dolce had quit (though he's represented by two of the standout selections), leaving a line-up featured Edwards, Gary Gans, and brothers Malcolm and Todd McKinney. 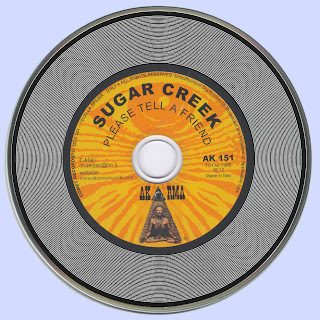 Recorded in New York City with Peter Casperson producing, "Please Tell a Friend" will come as a major shock to anyone familiar with Edwards' sensitive singer/songwriter solo career. 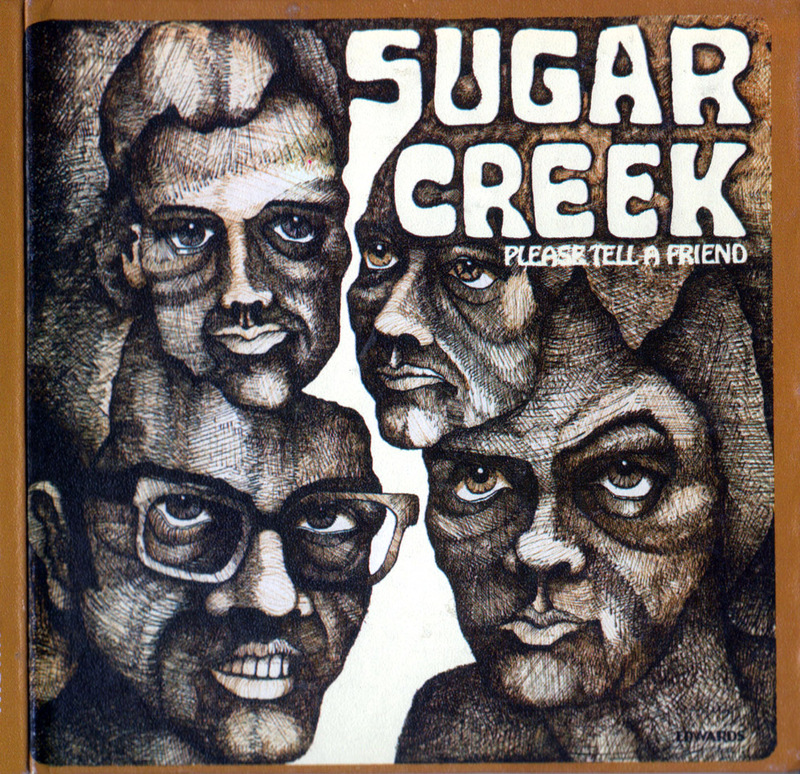 With Edwards and Malcolm McKinney responsible for the majority of the ten tracks, the album featured a mixture of driving blues-rock ('Old House' and the feedback propelled 'Where Do You Find The Answer') and excellent psych outings ('A Million Years'). Anyone familiar with Edwards solo career will find that his voice sounded surprisingly impressive belting out tougher material, though numbers such as 'Who Do You Think You Are', 'Lady Linda' and the Gospel-influenced 'Heavenly Road' wouldn't have been out of place on one of his early-1970s solo albums. Personal favorites include the band's psych efforts including 'Memory Tree' and 'Night Flash'. Killer tunes. Blessed with excellent sound quality, this one sounds great on an upscale stereo system.